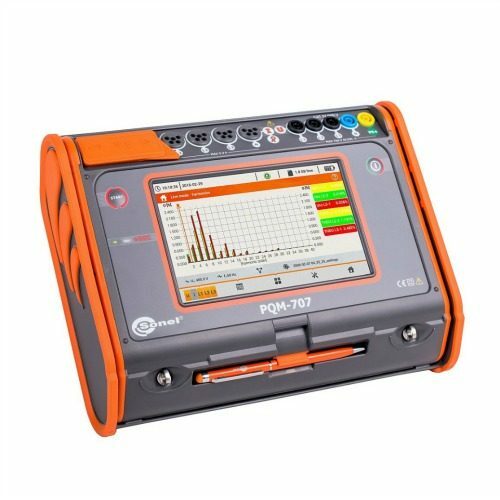 Sonel Power Quality Analysers and Energy Loggers are Certified to make and record all EN61000-4-30 measurements of power quality parameters to Class A and Class S accuracy. 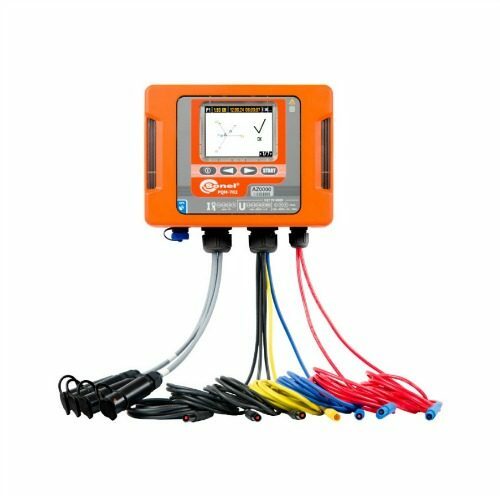 The portable Class S range of PQM Power Quality Meters (PQM-700 and PQM-707) and Class A range (PQM-702, PQM-703, PQM-710 and PQM-711) are approved and appear on the ETL Energy Technology List. 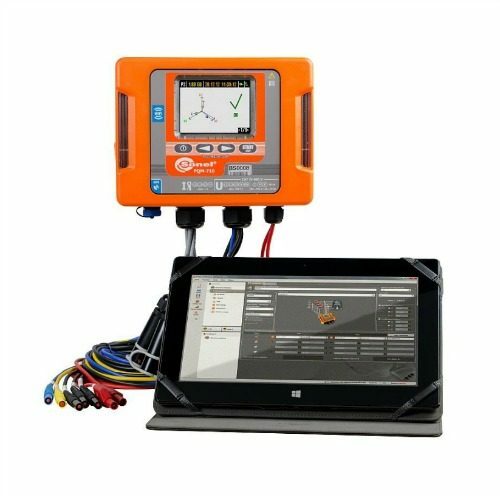 The meters and software allow for measurements of important distrubances that can cause bad power quality including Harmonics, Voltage Dips, Interruptions and Swells. 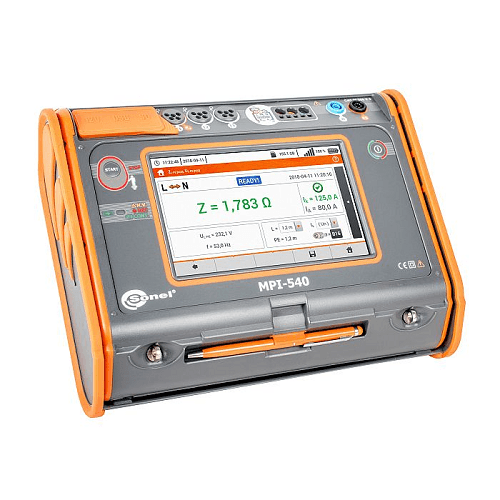 All the meters carry a rating of IP51 to IP65 along with integrated GPS for full Class A compliance on models PQM-702/702/710/711 and GSM/M2M Sim capability with the PQM-710 and PQM-711 to give remote access. Monitoring in compliance to EN50160 is as standard with the meters compatible with networks with a nominal voltage of 64/100V, 110/190V, 115/200V, 127/220V, 220/380V, 230/400V, 240/415V, 254/440V, 290/500V, 400/690V along with DC networks.